Summer is well and truly over in the northern hemisphere, so Autumn Days has been popular again. 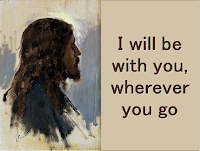 The 100th anniversary of the apparitions at Fatima has seen a lot of interest in hymns about this, too, as well as the usual October interest in St Francis of Assisi, St Thérèse of Lisieux and the Rosary. A recent highlight has been the launch of Volume 1 in the Hymns for Tin Whistle series. Originally proposed three years ago this book presents 25 traditional hymns, especially arranged in whistle-friendly keys and set out to make it as easy as possible for less confident music readers to understand the structure of the music. You can buy it now from Amazon, either for Kindle or as a paperback. Volume 2 is currently being prepared. It will focus on less-traditional tunes, and also on songs written for children. 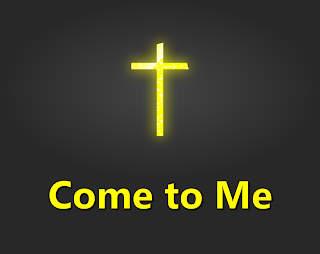 Please leave a message below if you have any particular requests for hymns to be included. The list below has all requests received between July and September, and some from October too. A light (candle) shines in my window, to guide me on my way. O Holy Child bring everyone, the joy of Christmas Day. If you know any more about this, or maybe you are searching for it too, please leave a message in the Comments box near the bottm of the page. Information about this song by Elisha A. Hoffman is available here. Information about this song by Maria Parkinson is available here. Information about this song by Frank Andersen is now available here. Information about this song, also known as We Praise Thee o Lord for the Bountiful Harvest, and written by Fanny Crosby, is now available here. This song was requested by someone who heard being sung by a gospel choir, and who describes it as "God-like, Godly, The hymn of a thousand angels". Wikimedia characterises it as "a nu metal, gothic metal and rap rock song" and notes that it was written by Amy Lee, Ben Moody, and David Hodges. It was the major-label debut single for American rock-band Evanescence. Sheet music is available from SheetMusicPlus. 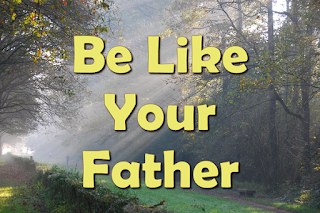 Information about this song, officially called Be Like Your Father, is now available here. Information about this Christmas carol, which was translated from German, is now available here. Information about this song by Gregory Norbet is now available here. Information about this song by Australian priest Fr Frank Andersen is available here. Information about this short praise chorus is now available here. There are a few different songs with this title. Information about the one by Clarence Rivers is available here. If you were looking for another one, please make another request and provide more details. Information about this song by Miriam Therese Winter is now available here. Information about this chant by Liucien Deiss is now available here. Some information about this song is now available here. Information about this song by Ray Repp is available here. 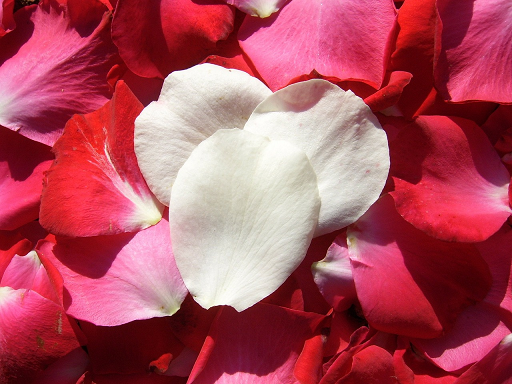 This song was requested by a reader who heard it in Papula New Guinea (PNG). Information about it is available here here. This request just included the title - which is actually the second antiphon option in this hymn by Lucien Deiss. This request only included the title, and fact that that the song has 4+ verses. Maybe it is for this setting of the Magnificat by Ken Belasco. Maybe it's for another one - it's too hard to tell unless some more details are avaiable. This request only included the title - and unfortunately there are great many songs and hymns based on this text, so it's not possible to identify which one is wanted. This song was collected by a parish musician from Sydney, who is looking for information abou tthe author and composer. So far s/he has established that it's not Deirdre Brown, and I'm pretty sure that it's not Peter Kearney. The lyrics and a little information about the tune are available here - if you have any information about it, please do let me know. Information about this song by Janet Erskine Stuart now available here. It seems likely that this request was for the song "Síocháin Libh" - some information about it is now available here. Information about The Ten Commandments song is available here. If this isn't the one you were looking for, please try again giving some more details about it. This is one of a number of simple Mass-settings which were used from the 1970s onward - other examples include the Israeli Mass, Monmothshire Mass, and the American Eucharist.. They involved taking a folk-tune (in this case, one from Wales, adapted by Terence Collins and David Bently), and fitting paraphrases of the Mass parts (ie the ""Ordinary"") to it. Of course not all parts were suited to this - the Hopwood Mass only includes the Kyrie (ie Penitential riate / Lord Have Mercy), Sanctus (Holy Holy) and Agnus Dei (Lamb of God). This approach is no longer popular: using the same tune for too many Mass parts is only really necessary when people are learning large amounts of new material at the same time, and that's not longer the case. 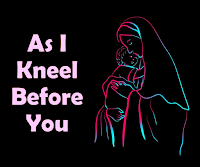 Also, fitting the words to the tune often required very creative paraphrasing and adding extra phrases that are not in the original prayer and people came to realise that this oftens detracts from the essence of the common prayer. 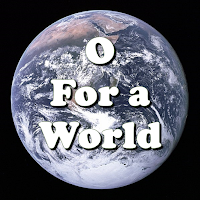 Sheet music for the Hopwood Mass is still available in Catholic Hymns Old and New 2009 edition, where is is found on page 653, and possibly other books as well. 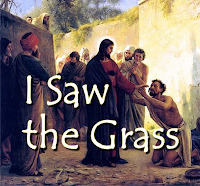 Information about this song by Estelle White and called "I Saw the Grass" is now available here. 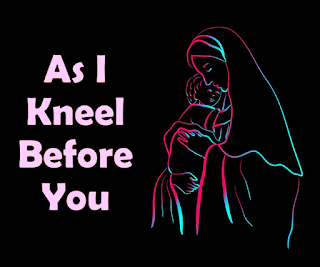 Information about this song by Fr Frank Andersen is available here. Information about this song by Carey Landry - first requested back in 2015 - is now available here. Information about this song by Jan Michael Joncas is now available here. 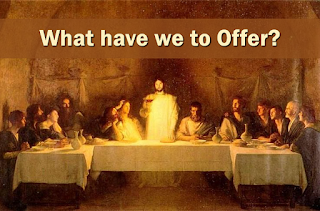 Information about this Offertory hymn is now available here. Information about this song from the Hymnal for Young Christians is now available here. This request simply included a title. I haven't found any hymns with this title - but perhaps you were looking a hymn set to the same tune as the folk-song "Wild Mountain Thyme"? One such hymn is Holy is His Name - is that what you wanted? 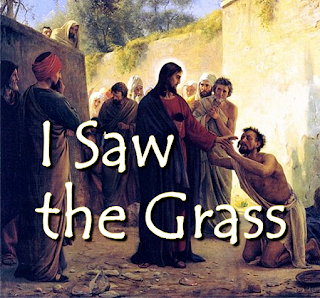 Information about this hymn by James Quinn SJ is available here. 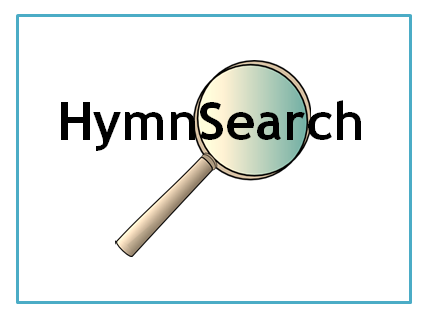 If this doesn't help, then submit a request using the hymn research request tool, and it will be responded to in the next newsletter.